Is teaching hoop dance sustainable? In the Hoop Love Coach training we dig into how hoop teachers open up to abundance in the form of connections and income. In this blog we take a look at some ways you can sustain your income as a hoop teacher. As more and more professional teachers and facilitators take on hoop teaching the focus on value, service and sustainability deepens. We question how to truly value our art and services, how to provide even greater value and service and how to sustain our practice and income. The success of any business largely depends not only on how you started but how you are able to sustain it in the long run. You are not expected to succeed right after your launch. Rather, with hard work, patience and dedication, you can make your hoop teaching business flourish and sustainable over time. Offering hoop lessons can be a great way for anyone to be of service and earn money, but what does it really take to make this business a sustainable one? How can you as a hoop teacher diversify your services and sustain your income? Here are just 10 ways that Hoop Love Coaches have chosen to sustain their income. 1. Host team building workshops. Hooping is perfect for team building, whether it’s for kids, teenagers, adults, professionals, and even the elderly. Many organisations are looking for new ways to bring their staff or team together and make connection more enjoyable and meaningful. Hula hoops can be used in team building games and challenges to strengthen the unity and camaraderie of the participants. 2. Teach at dance or yoga studios. Hoops are a powerful compliment to many other movement practices. Hoop classes are more commonly found on the schedule of a variety of studios from yoga spaces to contemporary studios. Collaborating with studios in your area or in new parts of town helps to support a growing network of movers and build community. Connecting with a positive and playful studio can provide a powerful experience as students of the studio are introduced to new styles and any students you introduce are welcomed by the studio. 3. Create signature or niche workshops. 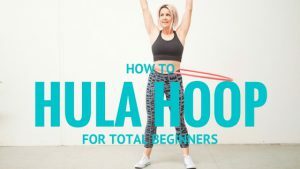 As your skills and unique style as a hoop instructor expand it is very likely that you will begin to create your signature methods and teaching ways, this is your special sauce. It becomes your asset, your individual style and brand that sets you apart. As you become an expert, you can offer lessons in different levels, categories or niches for a more streamlined and specialised approach. Creating signature or niche workshops allows students to get a taste of your unique teaching style and set of moves. Focussing on what you do best and how you can share it openly sets you up as a sought after teacher and makes way for a sustainable income source. 4. 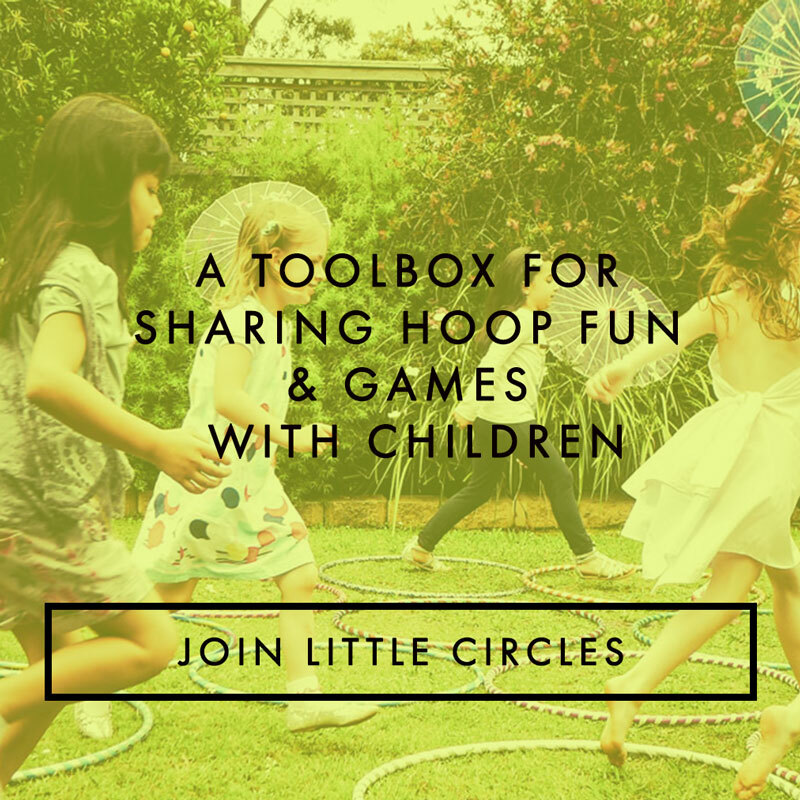 Team up with other hoop, yoga, movement teachers. 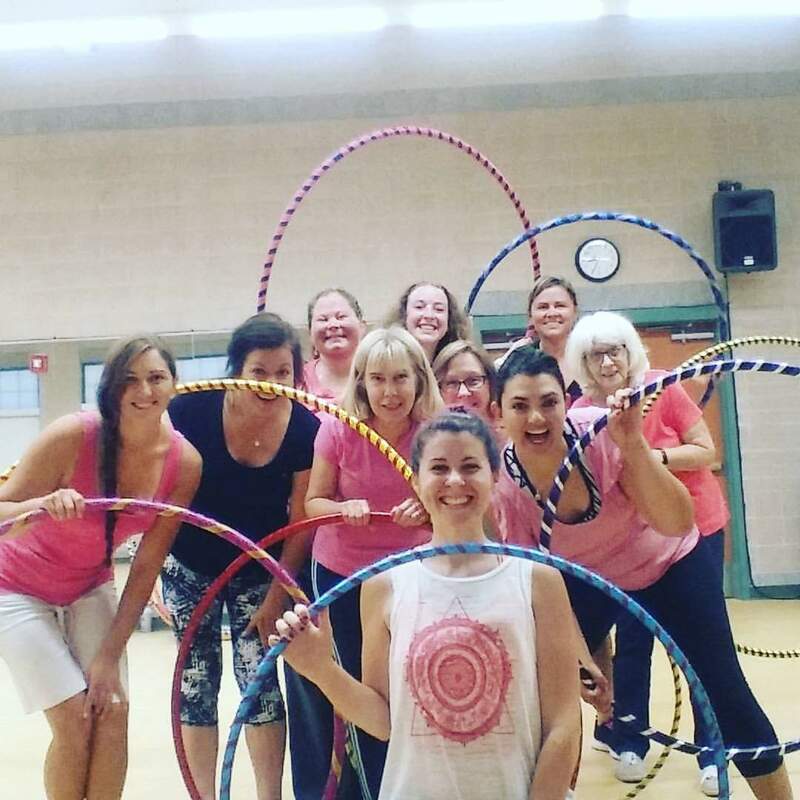 If you are a new or established hula hoop teacher, teaming up with other instructors is a great way to grow your community. Firstly, you can introduce your students to new teachers and creativity and also introduce yourself and showcase your skills to a broader community. Many teachers find positive growth through collaboration with other professionals who are focussed on expanding learning. 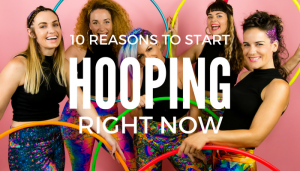 With hooping groups and communities popping up all over the world it might be likely that there are many other towns or cities in your country with hoop classes, jams or retreats happening. Many hoop teachers find great success and growth for themselves and other hoop group in their country when they go on tour sharing their workshops and classes in various cities. Of course a national tour does not need to be limited to areas that already have hoop communities. 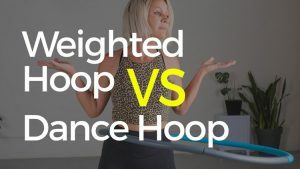 Collaborating with other movers or venues in cities that don’t have large hooping populations can be a great way to introduce hooping to that area. A national tour means there is no need to organise overseas working visas however many international hoop teachers tour the globe with the help of other organisations and communities. 6. Teach private or small group lessons. There are many people who would love to hoop but they cannot commit to a class schedule, they prefer focussed attention from you or they are in a different location. One on one or small group classes are great for teaching the basics, tailored choreography or for those who prefer to learn in private. Teaching regular classes not only builds a community in your area but it allows a consistent practice, provides students with regular connection and a stream of income for you as a teacher. Almost everything can be taught online nowadays, so grab this chance to connect with a greater audience not just locally but internationally. Tutorials, workshops, challenges, tips, guidance, classes online through various platforms are a powerful way to reach out and be of service, share creative instruction and engage more hoopers in playful fun. 9. 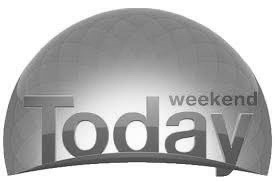 Teach at retreats or run your own. Retreats are a popular way to expand your teaching practice, to connect with others and have an unforgettable getaway. The retreat environment can be a very supportive one with the opportunity to expand your teaching creativity and make new friends and connections. These retreats do not have to have a hoop dance focus; presenting your workshops to a diverse range of retreats can be a positive experience and lead to many other opportunities. 10. Teach group fitness classes. 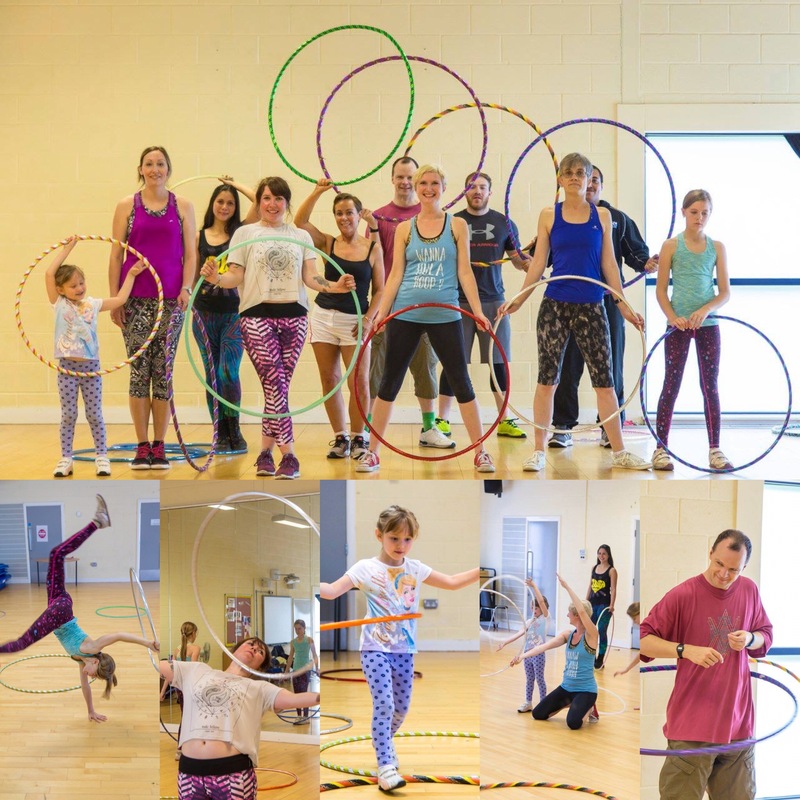 The fitness industry is ever expanding with opportunity for skilled and trained hoop teachers to share their effective and fun classes. 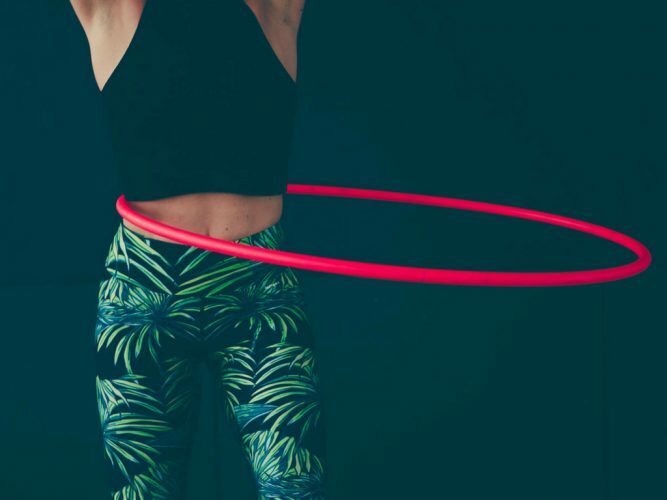 The benefits of hooping align with the goals of many fitness focussed studios and many hoop teachers are finding regular teaching jobs in gyms and fitness studios all over. 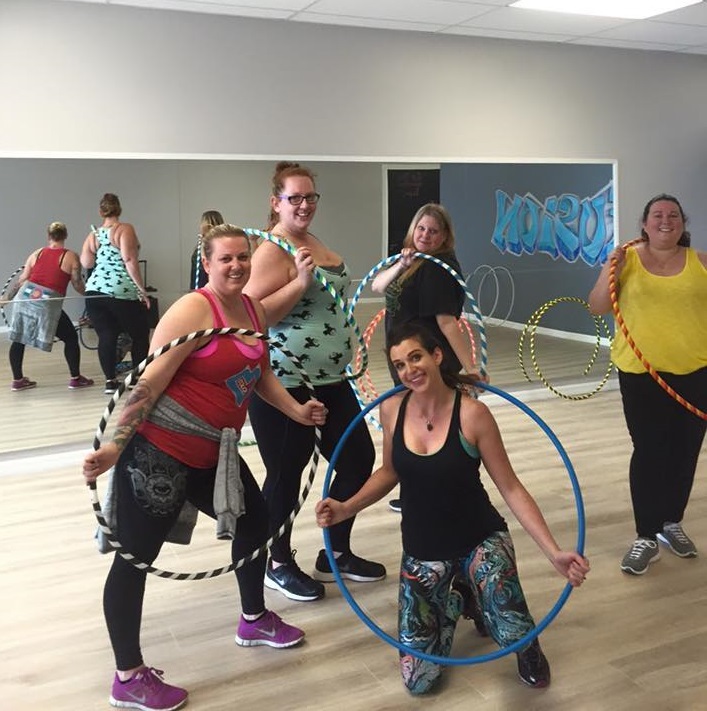 Teaching fitness focussed hoop classes at schools, offices and other businesses has also become a sustainable source of work and income for many hoop teachers. There you have just 10 ways that sustainability is possible as a hoop teacher. Can you come up with some other channels of abundance? 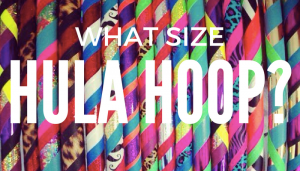 Hoop making, performance, kids shows, after school care, selling hoop supplies, making costumes, selling hoop apparel are just some of the other ways. The ideas for growth and opportunity are endless. Take some time to plan sustainability into your vision. What are your strengths, talents and callings? How can you align them with others to build a sustainable hoop business? 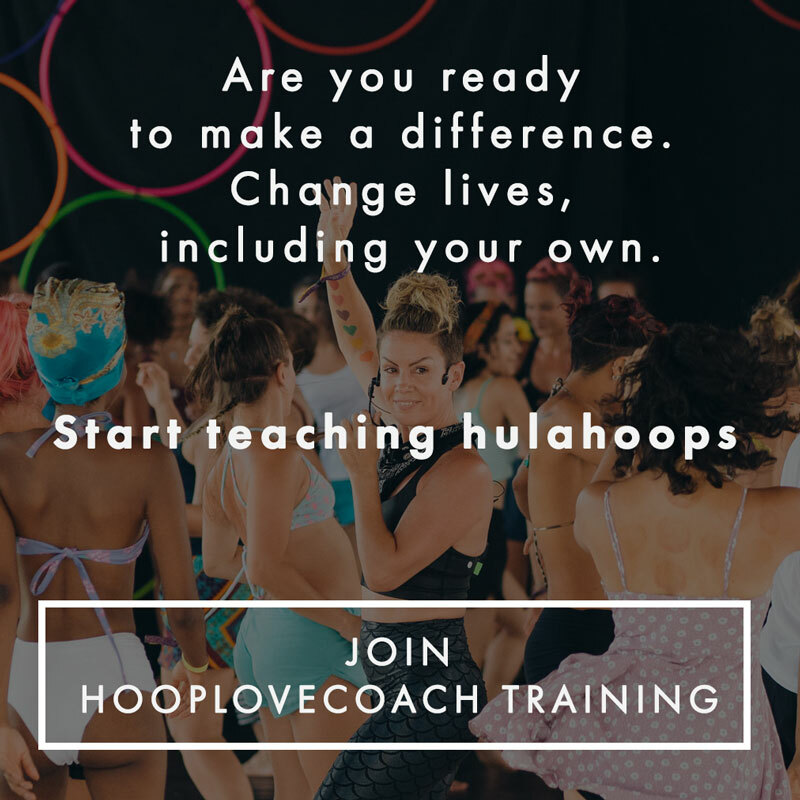 Want to join us from September 1 for the next Hoop Love Coach training? Find out all the details of the next teacher training here.